Auto Brake and Clutch have a fully equipped workshop to carry out specialised brake and clutch repairs as well as general servicing of all makes and models. 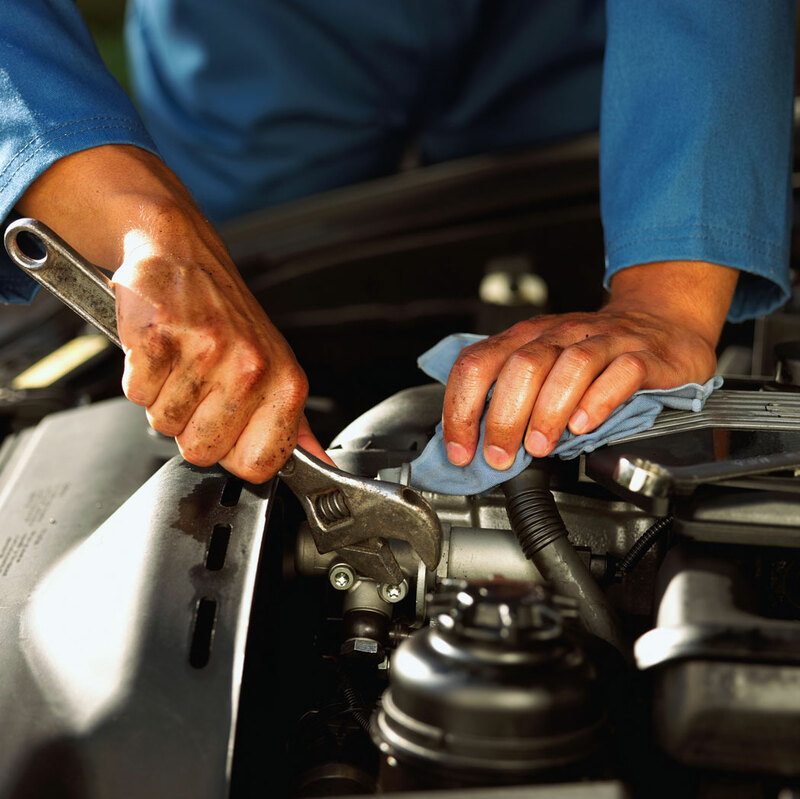 With a majority of repairs done in house most vehicle repairs can be carried out the same day. At Auto Brake and Clutch we are committed to the highest standard of repair and customer integrity. Our friendly staff will ensure that the customer is fully informed of what repairs and required and the cost. No repairs are undertaken without full consultation with the customer and their authorisation. There is plenty of off street parking so you can leave your vehicle all day if required. We also have a courtesy car available for your convenience.